Hey there lovely people, happy Monday to you. It’s time to get this new week underway and make it great. 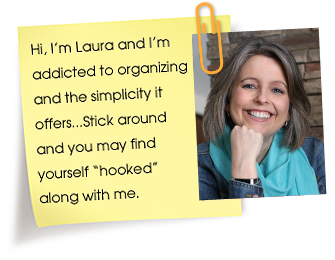 And my week is always smoother when I have a menu plan to rely on. 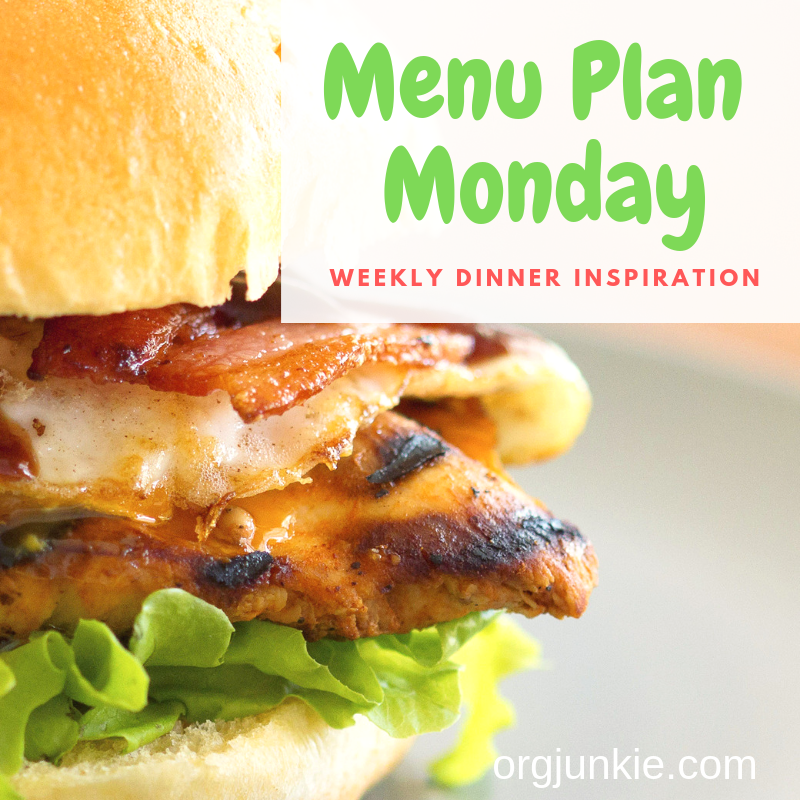 Will you be putting together a menu plan this week? Give it a try, you’ll be so glad you did. Let me know if I can help you in any way. 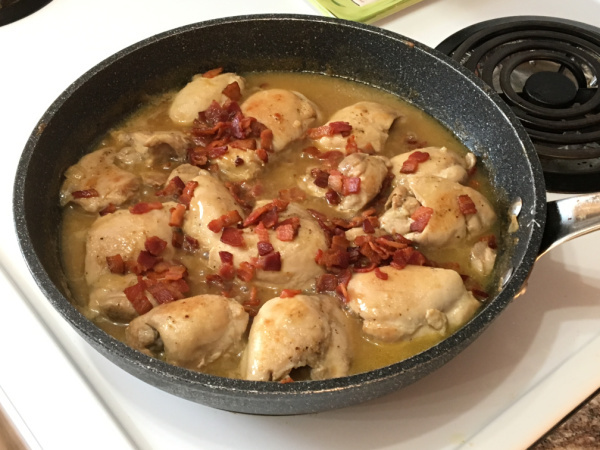 Last week’s recipe winner goes to the Whole30 Creamy Mushroom & Bacon Chicken Skillet recipe. Oh my was it ever good. My 13 year old son hates mushrooms so I just left those out and it was still really good. Of course we left the bacon in though, that’s the best part. Yum! My picture doesn’t do this dish justice so be sure to check out the recipe blog using the link above. Here’s what we’ll be eating this week. My husband has requested some lighter meals so that’s what we are going to do. I hope he likes what I’ve picked out for us.